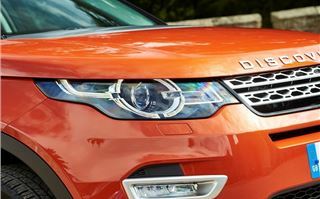 When it comes to updates it would be safe to assume that - bar a technical disaster - manufacturers usually leave it a year or two before making any changes to a new car. 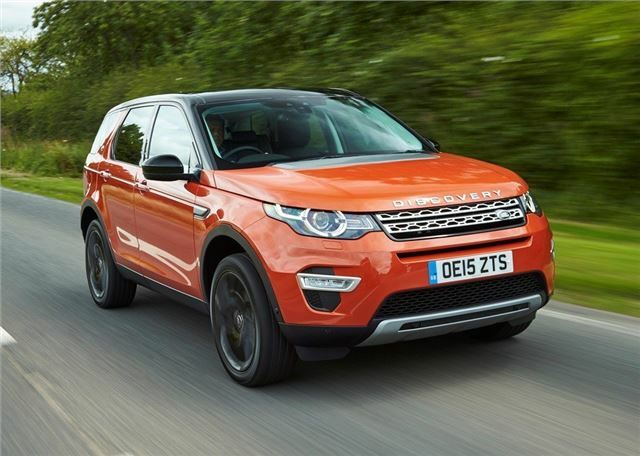 However, Land Rover has broken convention and updated the Discovery Sport after just a few months, replacing its engine with an all-new 2.0-litre diesel, known as the Ingenium. We should probably point out that this is not an emergency act of engineering, designed to rectify a calamity. 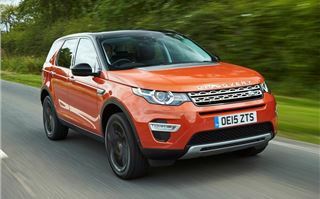 On the contrary, Land Rover claims it has always intended to introduce the Ingenium diesel to the Discovery Sport line up. 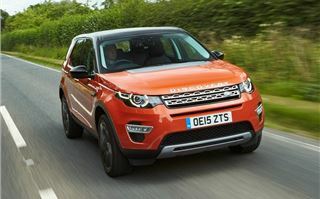 The reason is hasn't - until now - is because the new engine wasn’t ready to coincide with the car’s UK production debut. 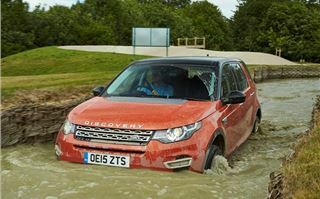 On paper the Ingenium engine looks extremely good, providing more torque and lower running costs than the 2.2 SD4 that was carried over from the Freelander. 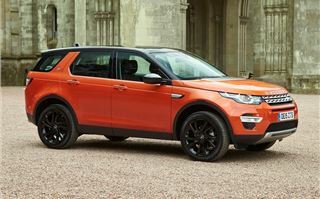 As well as being cheaper to run, the Discovery Sport also costs less to buy at £30,695 - £1700 less than before. But there's a catch - the entry level 150PS E-Capability model loses the third row of seats and becomes a standard five seater. 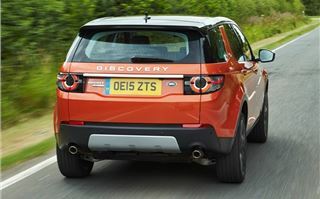 If you can live with just five seats the Discovery Sport E-Capability will line your pockets with (some) gold, with a claimed 57.7mpg and 129g/km of CO2. That's extremely impressive when you consider the 190PS SD4 provided 46.3mpg with 162g/km of CO2. 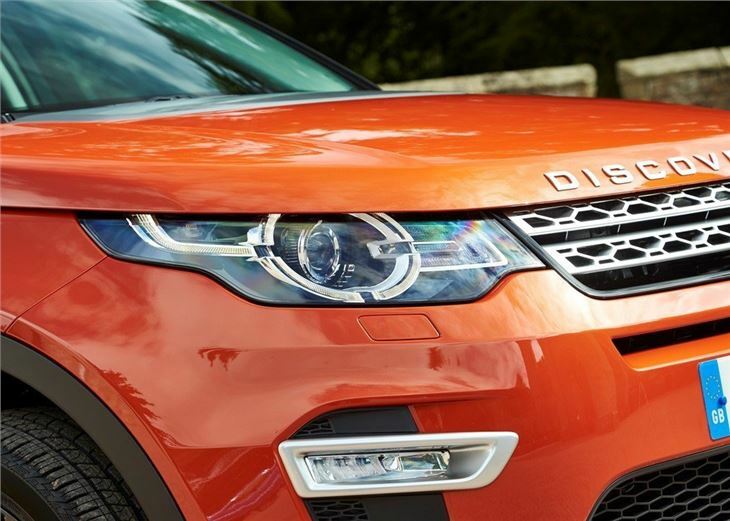 As a company car it will have plenty of appeal with a new BIK rating of 23 per cent. 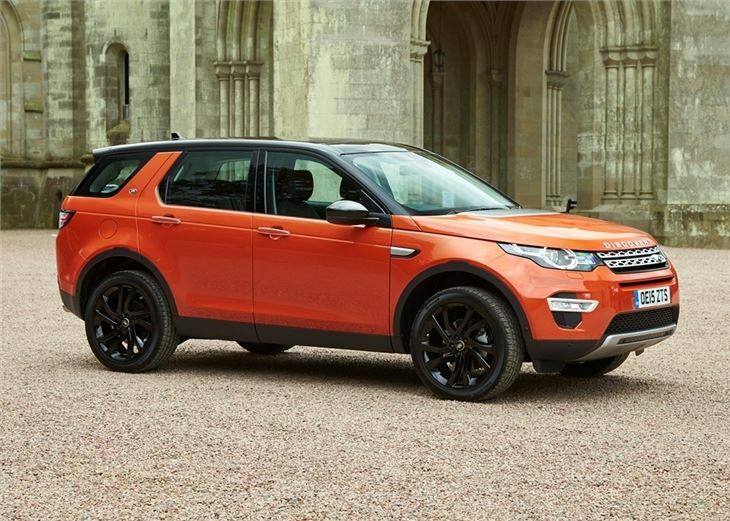 If your heart is set on the 5+2 seating configuration then there's a Discovery Sport for you too, with the 180PS Ingenium. 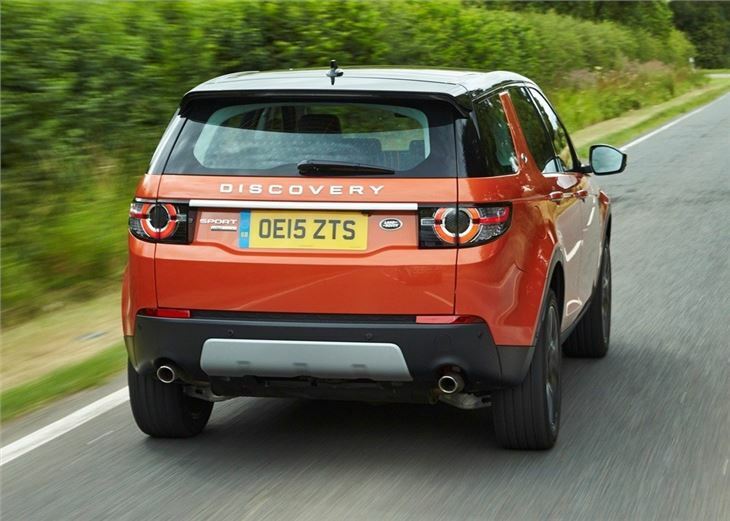 Official fuel economy isn't quite as impressive - 53.3mpg - but you get more power and torque. Emissions are also reasonable at 139g/km of CO2 while braked towing capacities for both outputs is a caravan-friendly 2200kg. 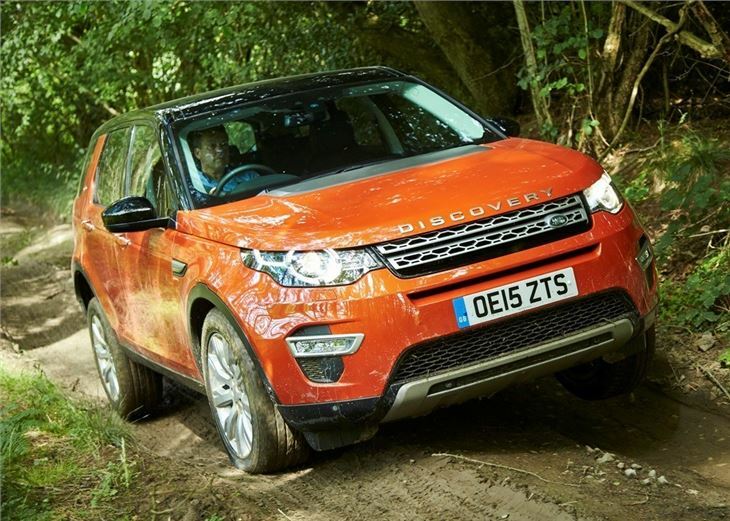 We tested the Discovery Sport with the 180PS 2.0-litre Ingenium matched to a nine-speed auto gearbox and the improvements over the old 2.2 SD4 are evident from the moment you start the car. 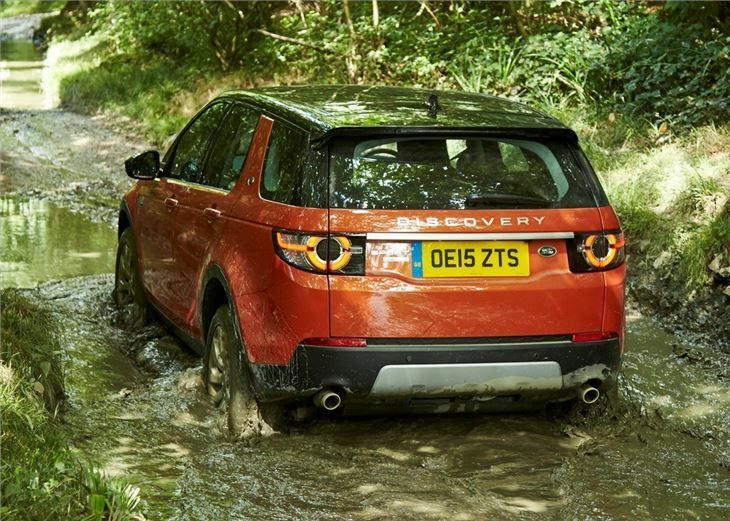 Indeed, the noisy clatter and vibrations that accompanied the SD4’s start-up have been replaced with a quiet whirring sound that won't compel you to turn up the radio. The Ingenium is also more hushed as you proceed through the gears. 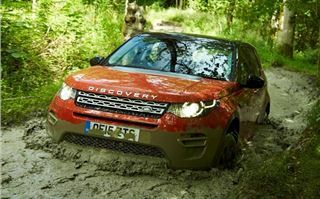 We were big fans of the nine-speed auto when we sampled it in 2014, but we'd go as far to say it has got even better with the new engine, with lower noise and even better anticipation when changing gear. As a result The Discovery Sport is a much more refined motorway cruiser, with the engine barely audible at 70mph. 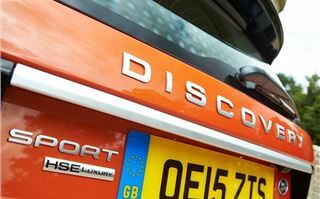 In fact - to roll out the old cliché - you can almost forget you're driving a diesel at all, it's that good. The Ingenium also gets a slight boost in torque, up from 420Nm to 430Nm, providing a touch more acceleration through the early gears, which means overtaking isn't a problem. 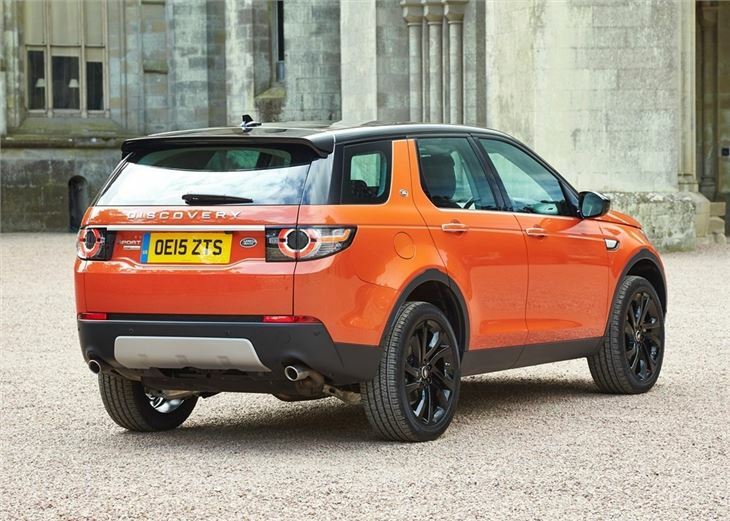 Elsewhere the Discovery Sport is virtually the same as the model that was debuted a few months ago, with impressive road holding, excellent steering and a well cushioned ride that cossets the driver from all but the harshest of potholes and speed bumps. 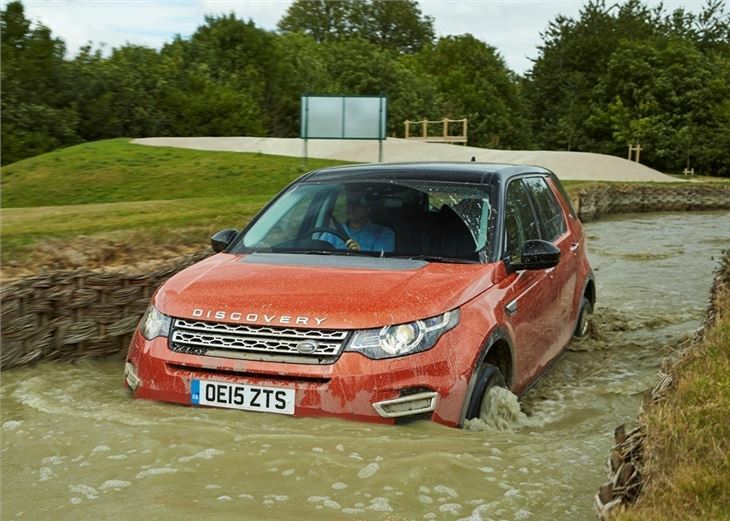 As you'd expect from a Land Rover, the Discovery Sport is equally adept off road as it is on it. 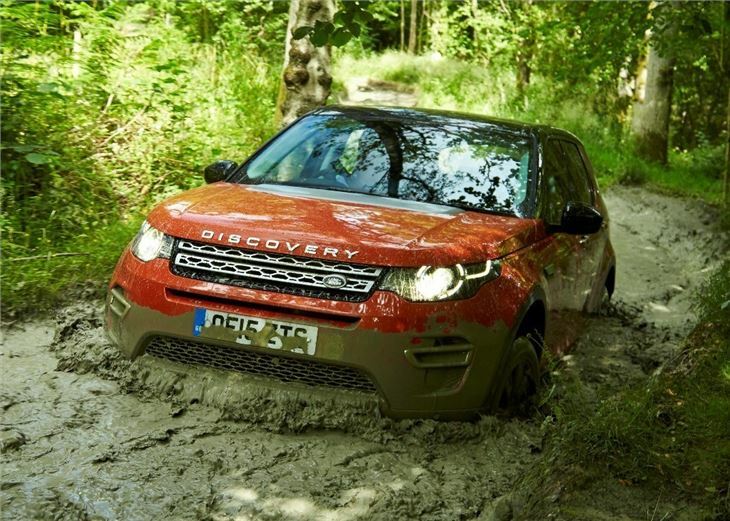 It has a 600mm wading depth and the firm's excellent all Terrain Response system that makes it easy to program the ride height and gearbox to cope with mud, snow or ice. 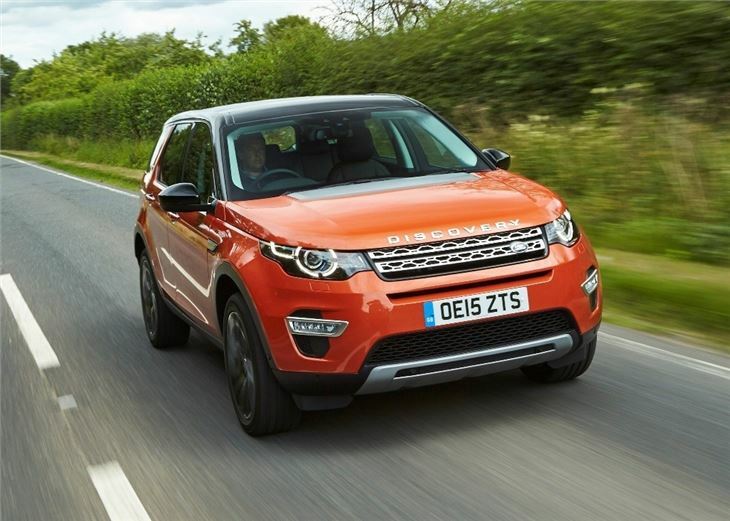 Land Rover has tweaked the safety kit, which now includes a pedestrian airbag that will inflate at the moment of impact to reduce injury, should someone step out in front of you at urban speeds. 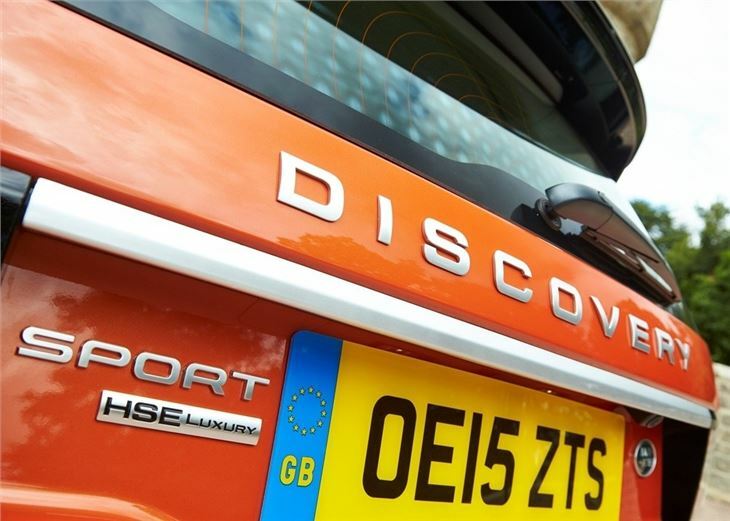 But otherwise the Discover Sport is identical, with most models getting the 5+2 seating system that makes this car perfect for the school run and family life. 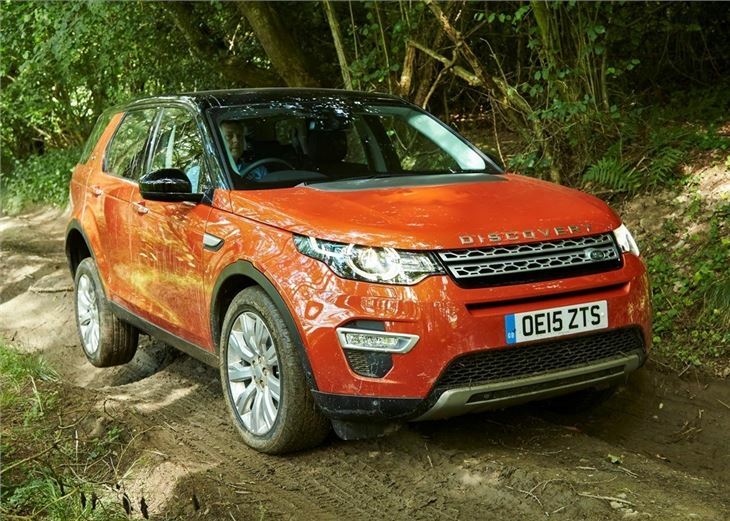 On the downside, we found the interior to creak and rattle little, which is a little unnerving when you consider that the Discovery Sport is a £30,000 luxury SUV. 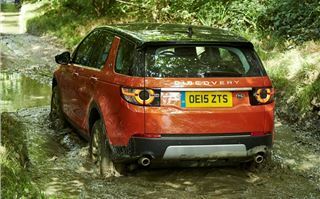 In fact, we've driven a few examples and almost all of them have suffered from seats that squeak or trim that creaks. 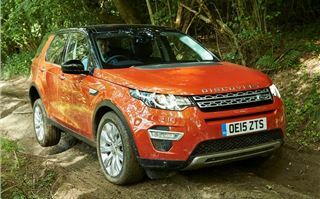 Interior build quality issues aside, the Discovery Sport is still one of the best compact SUVs on the market and the Ingenium diesel is a superb feat of engineering, almost matching the typical running costs and refinement of a much larger petrol powertrain. 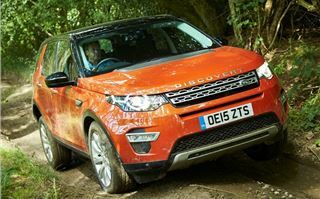 As a result Land Rover’s compact SUV borders brilliance.